UPDATE!! 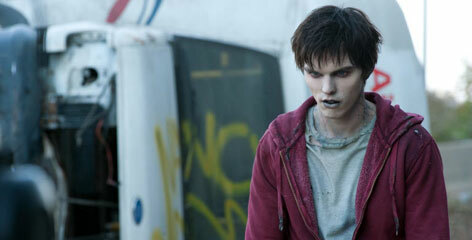 Two more stills have debuted today! Click on the thumbnails below to see the new images of R! 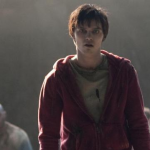 We’ve been super excited for Warm Bodies, ever since we read the book. 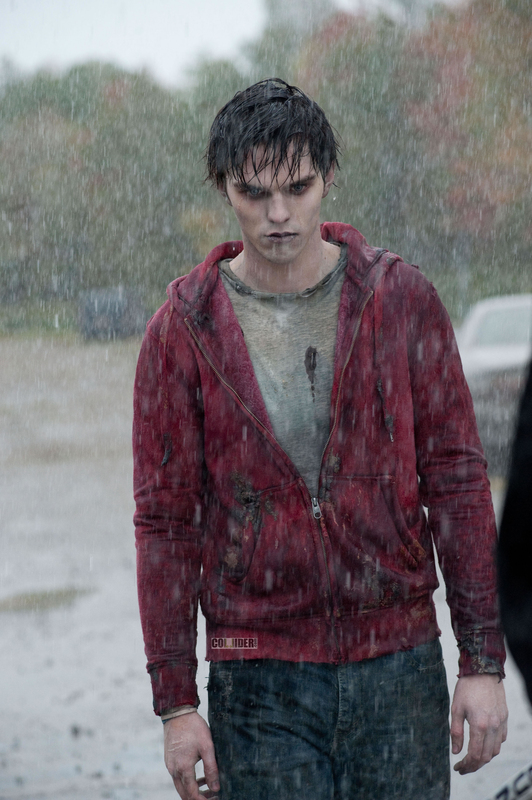 Directed by Jonathan Levine (50/50), the film stars Nicholas Hoult (X-Men: First Class) as zombie who ends being an unexpected protector of a human girl, played by Teresa Palmer (I Am Number Four). This image looks almost exactly as how I envisioned Hoult’s character to be! 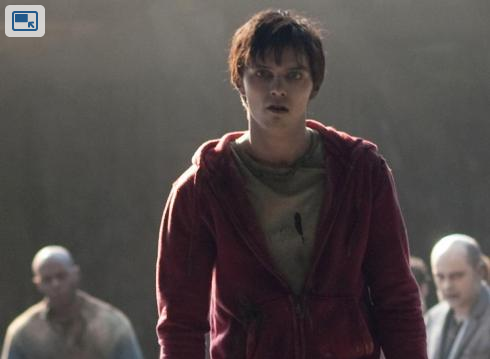 It was important that they differentiate their zombies from the typical ones we’ve seen in The Walking Dead and other zombie films. As a fan, I’m happy with this image and look forward to see more! Read our review of Isaac Marion’s book to see exactly why we’re so excited! What do you think of the first image? Sound off on the comments.